Moles (also known as nevi) are loved by some and despised by others. While most moles appear at birth, your skin also tends to acquire new ones as it ages. 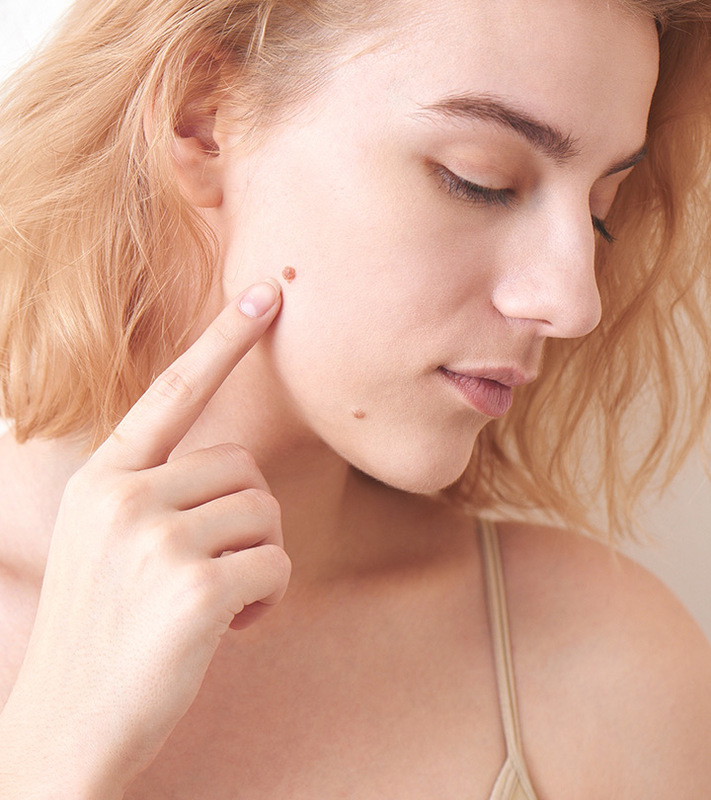 Getting rid of these moles surgically can be expensive and unnecessary, especially when there are topical solutions are available to over the counter. 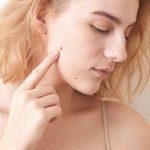 Here is a list of the top 10 mole removal creams of 2019. But first, let’s understand what moles are and how they are formed. A mole, or a nevus, is a concentration of melanocytes in one spot on your skin. It appears as a spot or a raised growth. Moles come in many shapes and sizes and are usually benign. While most of us are born with moles, we tend to acquire more as our skin ages and is exposed to the sun. No matter what the cause, there are ways to make moles disappear for good. Here are 10 of the best mole removal creams available in India. 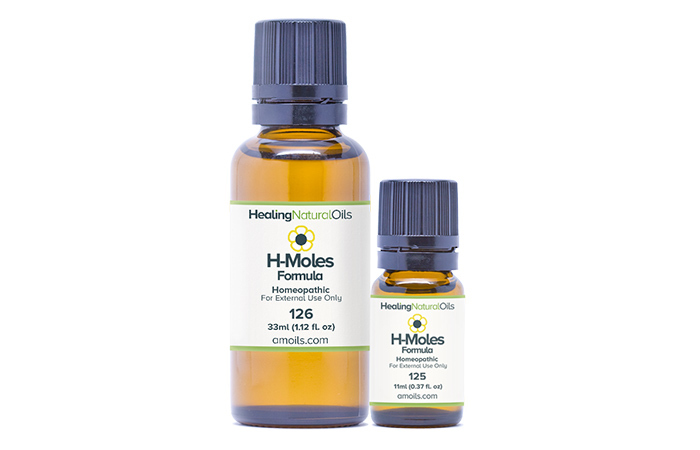 H-Moles Formula is a safe homeopathic lotion. It is a blend of natural and organic oils that removes moles effectively. It targets the root of the mole and shrinks the growth without leaving any scars. This 100% natural product even comes with a money back guarantee so you can try it with confidence! 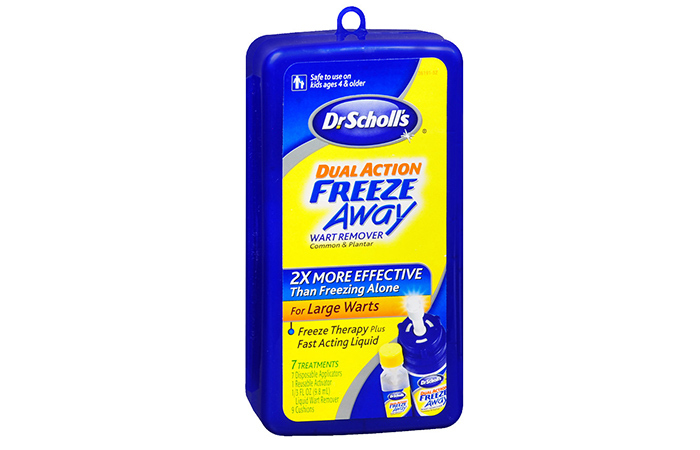 Dr. Scholl’s Freeze Away Wart Remover starts working from the very first application to eliminate warts. It also removes moles and prevents them from reappearing. This cream delivers quick results and can remove small moles within one application. For more prominent moles, it can take up to 10 applications for complete elimination. This product is not advised to be used on or by children below 4 years of age. 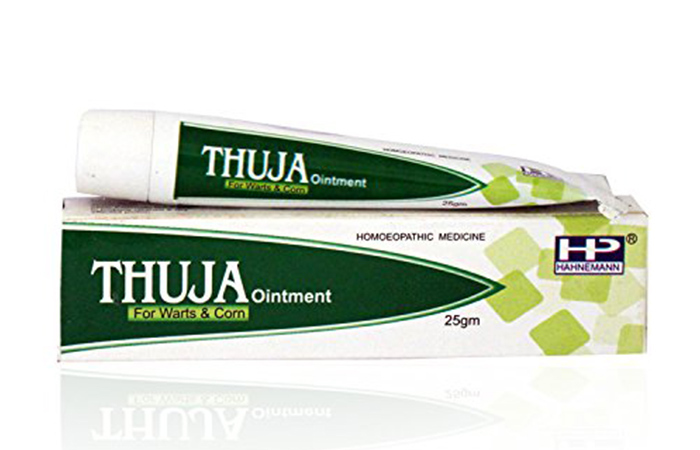 Hahnemann Pharma’s Thuja Ointment is effective in treating moles, warts, skin tags, and other skin conditions. The tincture of Thuja occidentalis has long been used in homeopathy for its volatile oil that is about 60% thujone, flavonoids, wax, mucilage, and tannin. 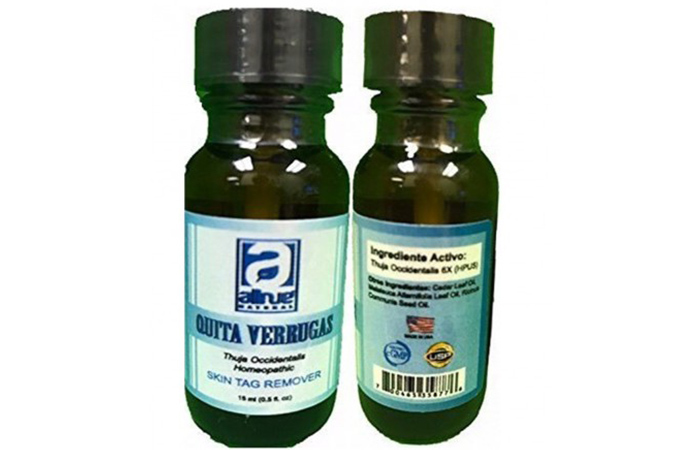 This consituents have specific antibacterial and antiviral properties. 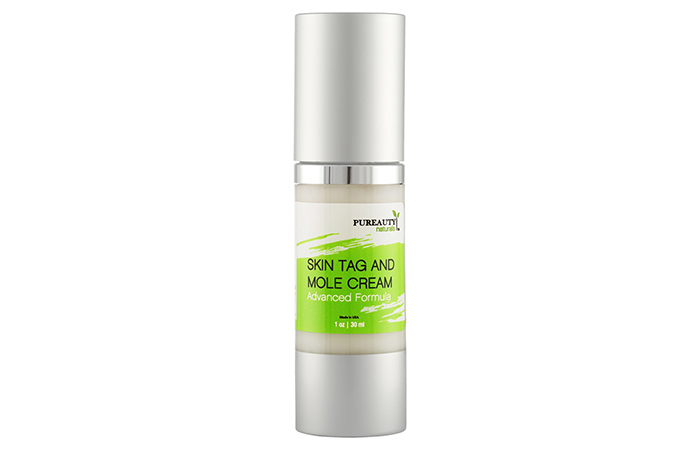 Pureauty Naturals Skin Tag and Mole Cream is an advanced formula that removes moles and skin tags. It contains hand-picked natural ingredients that guarantee significant results. It also functions as a nourishing moisturizer to give you a healthy complexion. Daily application of this cream can provide long-lasting rejuvenation and radiance to your skin. 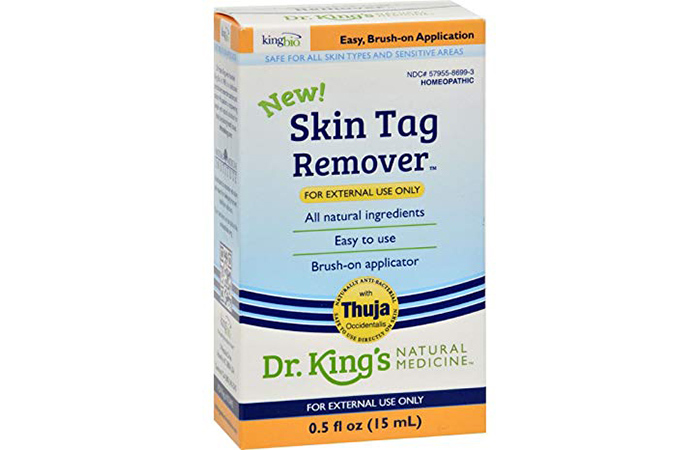 Dr. King’s Skin Tag Remover is a natural remedy containing tea tree oil. This ingredient aids in the removal of moles, warts, and skin tags. This solution has a strong smell of tea tree oil. It is effective in removing moles with regular use for a couple of weeks. 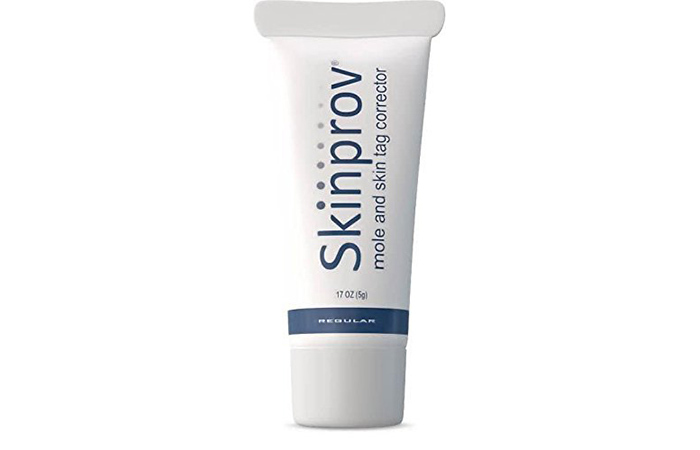 Skinprov Mole And Skin Tag Corrector can remove up to 15 moles and skin tags with noticeable results within 8 hours. This mole and skin tag removal cream is made from natural ingredients. This fast and easy solution helps you get rid of unwanted moles and pesky skin tags in the privacy of your own home. 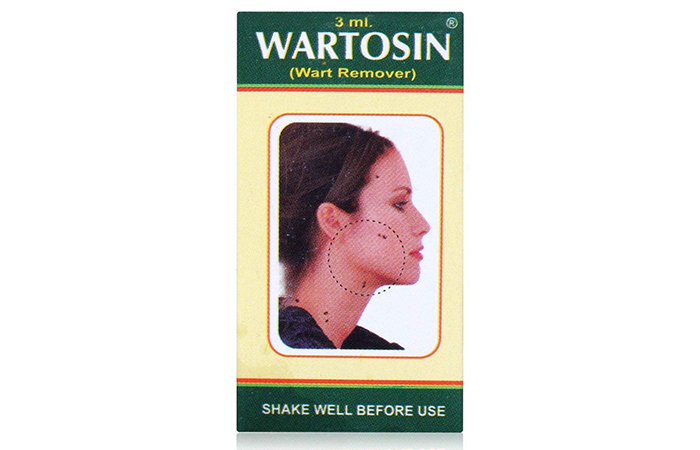 Wartosin is a popular treatment for moles and warts. It can peel away warts and moles within days. It can safely be used anywhere on the face, neck, and underarms. It needs to be applied at the tip and not the base of the wart. After regular application, the mole starts to shrink and turns black. It falls off automatically within a few days, leaving no mark behind. 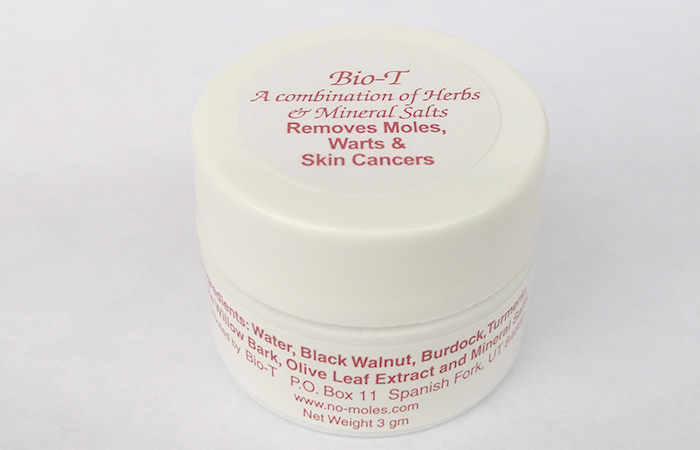 This homeopathic solution for skin tags, moles, and warts is made of natural ingredients. It contains cedar leaf oil, Ricinus communis seed oil, and Melaleuca alternifolia leaf oil. These oils work together to peel off warts, tags, and moles, clearing your skin of these imperfections within a few weeks of use. 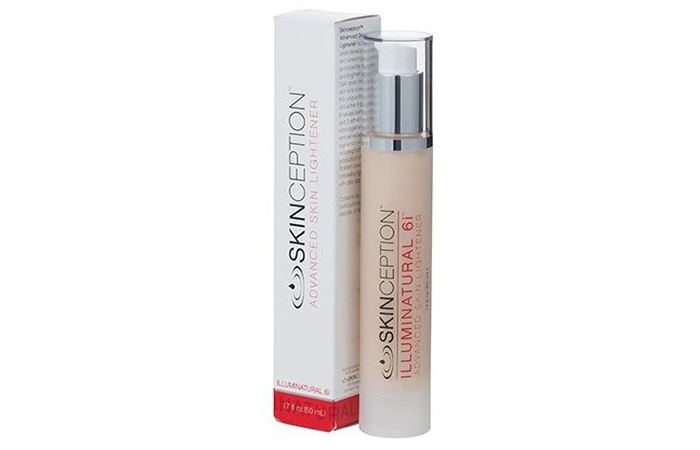 Skinception Illuminatural 6i is a skin lightening product that also works as a mole remover. This serum has a unique formula that combines active ingredients, natural plant extracts, and refined minerals to fade excess pigmentation. You can use this cream to treat dark spots and moles, giving yourself a flawless complexion. Bio-T Topical Ointment is an organic formula that aids in the quick removal of moles. It is a natural product created from herbs and mineral salts. A single tub is enough to treat at least 6 moles. Bio-T Herbals Revitalizing Creme should be used with this ointment for best results. Mole removal creams can be quite harsh on your skin and need to be used with caution. It is recommended that you consult a dermatologist before starting any skin treatment. Have you used any of these mole removal creams? What worked for you? Tell us about your experience in the comments section below. How To Use Tea Tree Oil To Remove Moles? If You Have A Mole At One Of These 7 Places On Your Body, This Is What It Means. You Will Be Surprised!